This small, sub-Saharan economy depends heavily on both commercial and subsistence agriculture, which provides employment for a significant share of the labor force. Some basic foodstuffs must still be imported. Cocoa, coffee, and cotton generate about 40% of export earnings with cotton being the most important cash crop. Togo is among the world's largest producers of phosphate and Togo seeks to develop its carbonate phosphate reserves. The government's decade-long effort, supported by the World Bank and the IMF, to implement economic reform measures, encourage foreign investment, and bring revenues in line with expenditures has moved slowly. 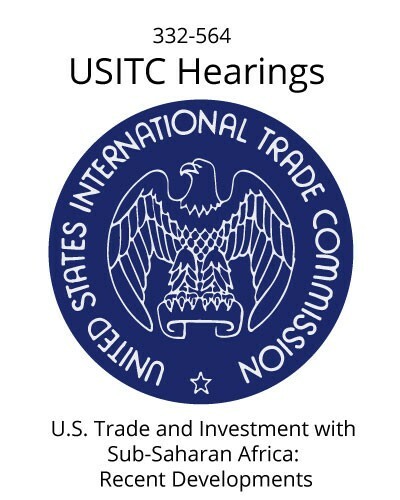 Progress depends on follow through on privatization, increased openness in government financial operations, progress toward legislative elections, and continued support from foreign donors. Foreign direct investment inflows have slowed over recent years. Togo completed its IMF Extended Credit Facility in 2011 and reached a HIPC debt relief completion point in 2010 at which 95% of the country's debt was forgiven. Togo continues to work with the IMF on structural reforms. (Source: World Factbook, 2013). 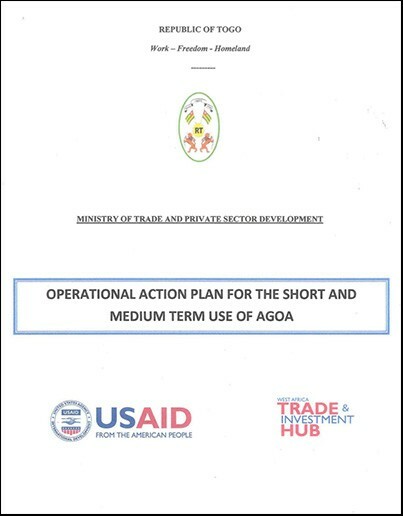 In August 2017, Togo successfully hosted the annual US-Africa AGOA Forum. 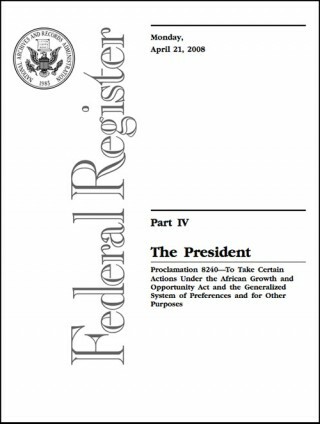 Federal Register notice published 21 April 2008 proclaiming Togo as an AGOA beneficiary country, and amending certain parts of the AGOA legislation.